Having failed to stop the rise in worldwide support for the Boycott, Divestment and Sanctions (BDS) movement for Palestinian freedom, justice and equality, Israel is now launching a desperate and dangerous fight back. Israel is persuading supportive governments in the US, UK, France and elsewhere to repress the BDS movement. Israel has implemented a travel ban on BDS movement co-founder Omar Barghouti and is using its security services to spy on BDS activists across the world. This war of repression has prompted the Swedish, Irish and Dutch governments and mainstream organisations such as Amnesty International to speak out. Having failed to stop the rise in worldwide support for the Boycott, Divestment and Sanctions (BDS) movement for Palestinian freedom, justice and equality, Israel is now launching a desperate and dangerous fight back. At Israel’s request, governments in the US, UK, France, Canada and elsewhere are introducing anti-democratic legislation and taking other repressive measures to undermine the BDS movement. In France, one activist was arrested simply for wearing a BDS t-shirt. Israel is using its security services to illegally spy on BDS activists across the world. In May 2016, Israel imposed an effective travel ban on BDS movement co-founder Omar Barghouti. Israel has confirmed that it is considering revoking Omar’s permanent residency status. Following threats against Omar by Israeli ministers, Amnesty International expressed concern “for the safety and liberty of Palestinian human rights defender Omar Barghouti”. Israel’s huge campaign of repression against human rights defenders and the BDS movement is designed to shield it from being held accountable for its violations of international law. More information about the #RightToBoycott is available in our Right to BDS factsheet and you can view more information by pressing "find out more"
Factsheet - Israel's attacks on the BDS movement. 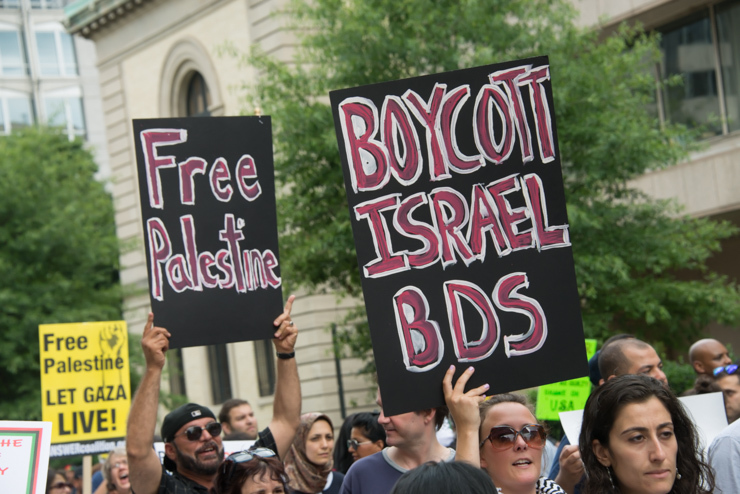 Statement - Israel’s legal warfare on BDS fosters repression and McCarthyism across the world. Palestinian Human Rights Organisation Council letter to the UN High Commissioner and Special Rapporteurs. Far from slowing down support for our BDS movement, Israel’s anti-democratic war of repression against BDS has provided the movement with further exposure and newer audiences. Mainstream organisations and even governments recognise Israel’s repressive war against BDS as a dangerous challenge to fundamental freedoms. 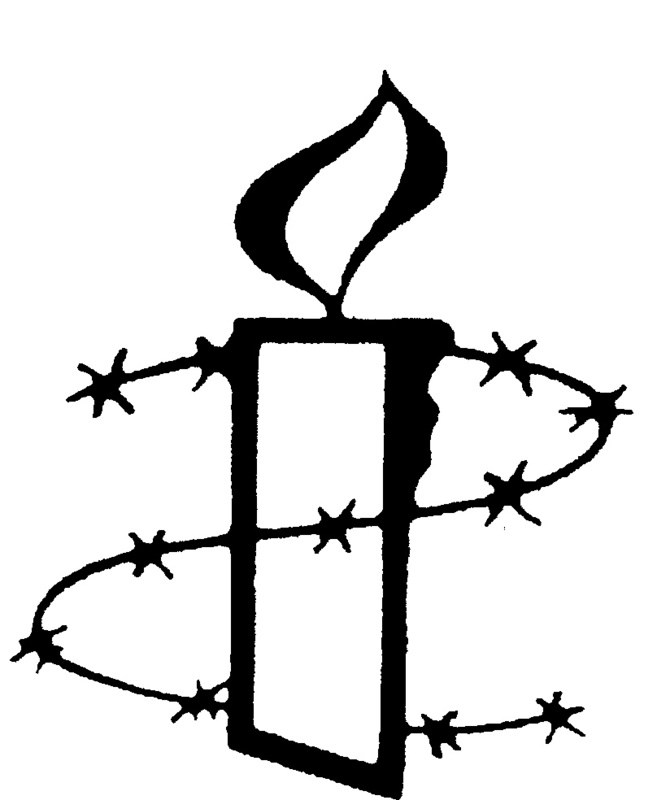 Amnesty International, the International Federation for Human Rights (FIDH)and the American Civil Liberties Union have all spoken out in response to Israel’s attacks on the BDS movement. More than 23,000 people signed an appeal to the UN High Commissioner for Human Rights organised by the Palestinian BDS National Committee. The BNC and several other Palestinian organizations made an oral statement at the UN Human Rights Council in June 2016. 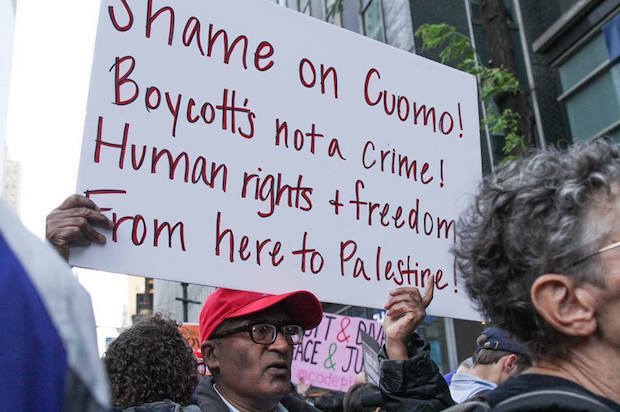 The BDS movement is fighting back and asserting that we have a #RightToBoycott and that we’re going to continue to take action in support of Palestinian freedom, justice and equality. Help us spread the word about the cultural boycott with artists and your friends and family. Share this page via social media.